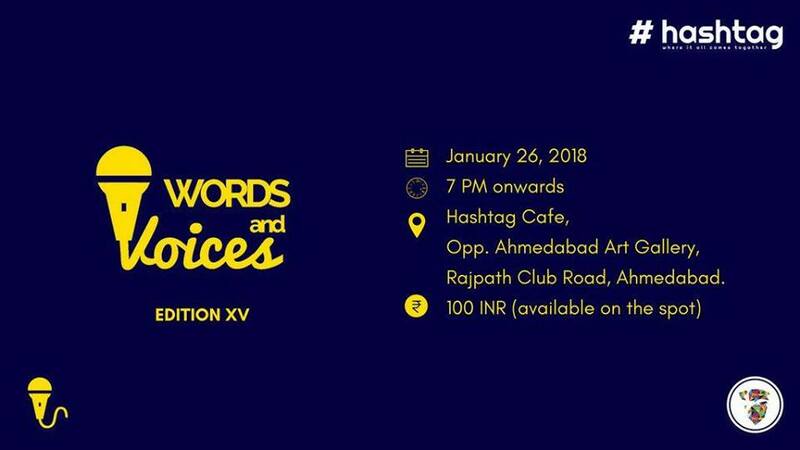 We bring to you the fifteenth edition of ‘Words and Voices’! ‘Words and Voices’ is a spoken word event. It caters to different formats like performance poetry, storytelling and comedy. We will have 20 curated performers.